New title! 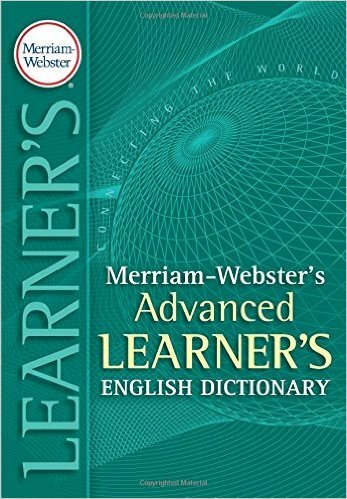 Designed to help advance students master spoken and written English as it is actually used, this groundbreaking new dictionary provides in-depth and up-to-date coverage of basic English vocabulary, grammar, and usage. Outstanding features include nearly 100,000 words and phrases, more than 160,000 usage examples, more than 22,000 idioms, verbal collocations, and commonly used phrases, and more than 1,000 original drawings--including 16 pages of full color art. Abundant supplemental information includes 25 pages of grammar.